CYCCB certification has evolved through a rich history to bring together practitioners from wide geographic areas and all major practice settings to collaboratively develop the CYC profession and the services we provide to our children, youth, families and communities. CYCCB certification is a response by the CYC professional community to promote widely supported standards of practice coupled with research-based competence demonstration. The work of CYCCB and its partners has revolutionized the profession by creating a widely recognized vision of the field with a clear definition of a unified profession composed of discrete practice settings. 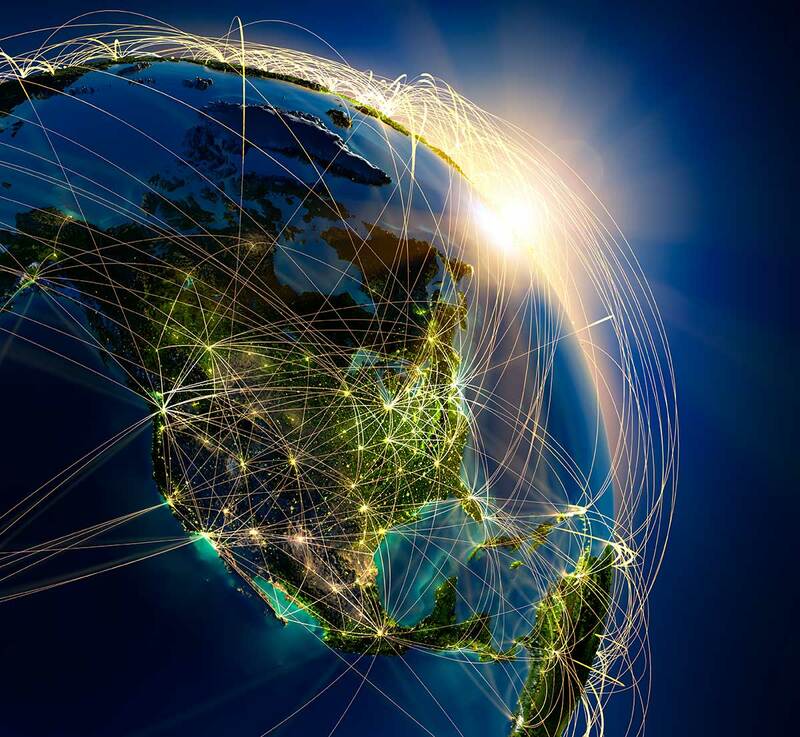 These settings share core knowledge, skill competencies and ethical standards while maintaining the uniqueness demanded by work in varying application environments. 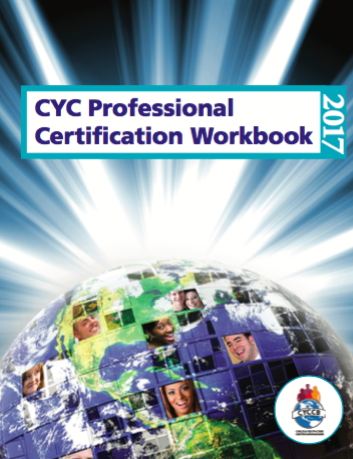 Certified practitioners are professionals sanctioned by the professional CYC community. Engaging in the certification process inter-connects practitioners, promotes higher standards of practice, and opens opportunities for meaningful contribution in creating a world where competent, compassionate and caring CYC professionals are available to the millions of children, youth, and families in our world community. CYCCB provides an assessment process and certification to child and youth care practitioners who demonstrate their commitment to high standards of care and ongoing competence development. The CYC certification program is the most rigorous demonstration of competence in the field.